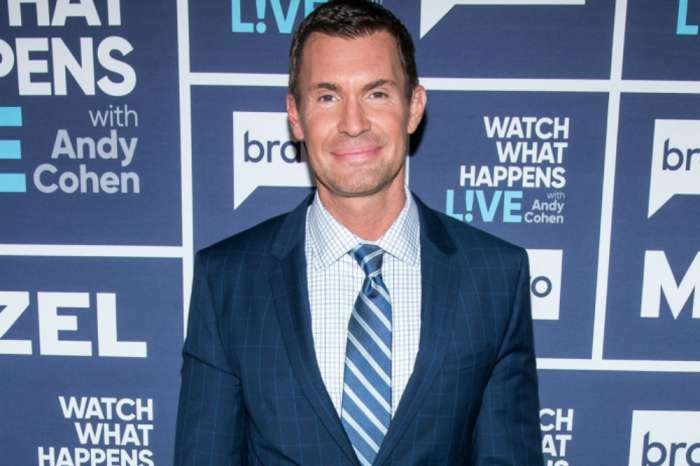 Jeff Lewis, the star of Flipping Out, said that his show will most likely receive the ax following the allegations of “abuse and victimization” as well as wrongful termination regarding his friend and co-star, Jenni Pulos. According to Jeff, Jenni making “this claim” has put nearly every aspect of his life in jeopardy: his career, family, and livelihood. 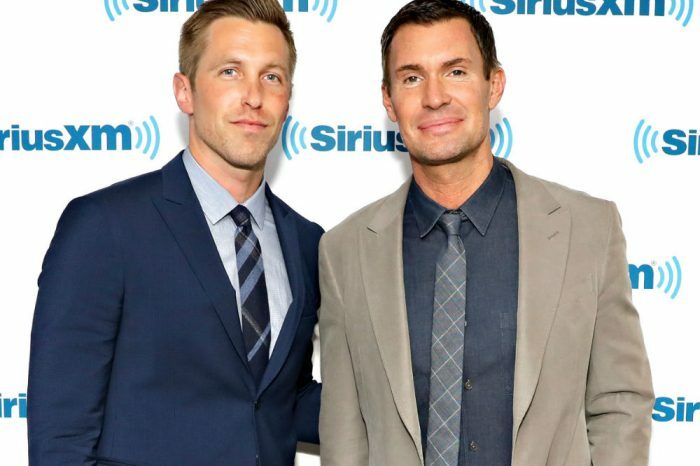 During the filming of an episode set for release on the 11th of September, Jeff said he and Jenni had an argument, and that’s where all of this drama began. The star said that it was “no different” than him yelling at a contractor for being late, or causing him “$5,000 in repairs.” After the company investigated his behavior, they found no wrongdoing, but soon after, he was hit with two new complaints. This past week, the star added, Pulos “doubled down” and said that he wrongfully fired her off of her own production. She also claimed that he made the working environment hostile. 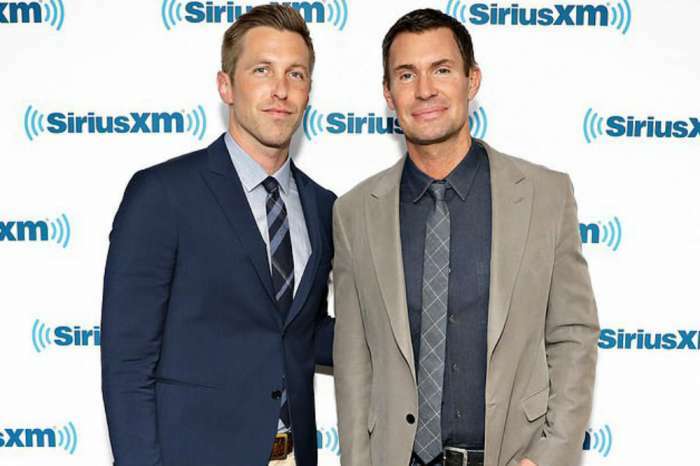 Jeff said he suggested her to leave Jeff Lewis Design, and he believed everything was handled with grace and civility. Joseline Hernandez Says Stevie J Hasn't Visited Their Daughter In Months!